Now imagine, if poems literally travelled, before ensnaring you in their delight! Yes! 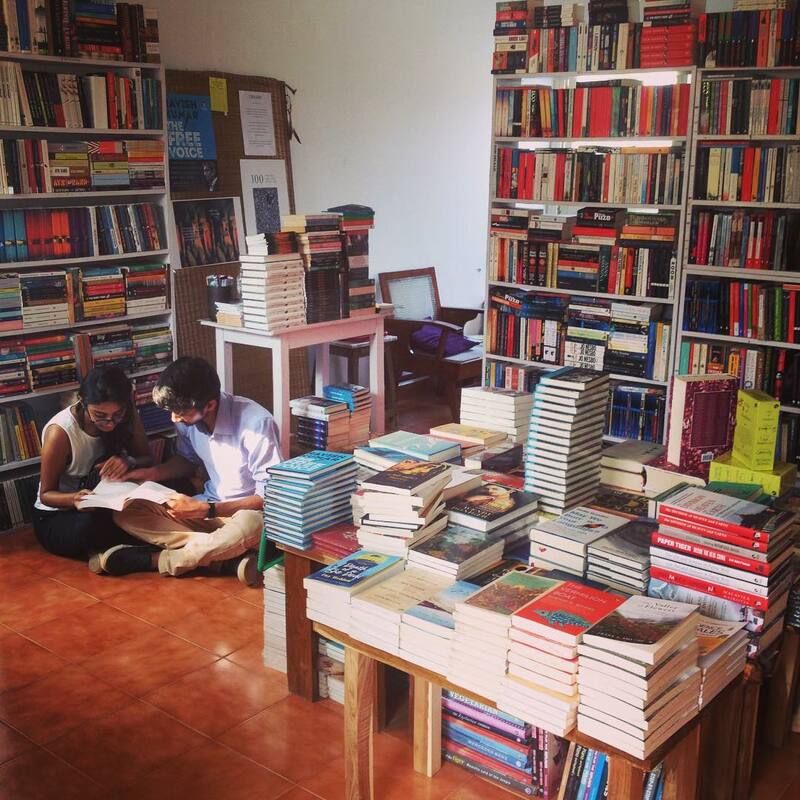 India’s got its first travelling poetry bookstore and library with over 500 curated poetry books in English and Hindi from around the world. 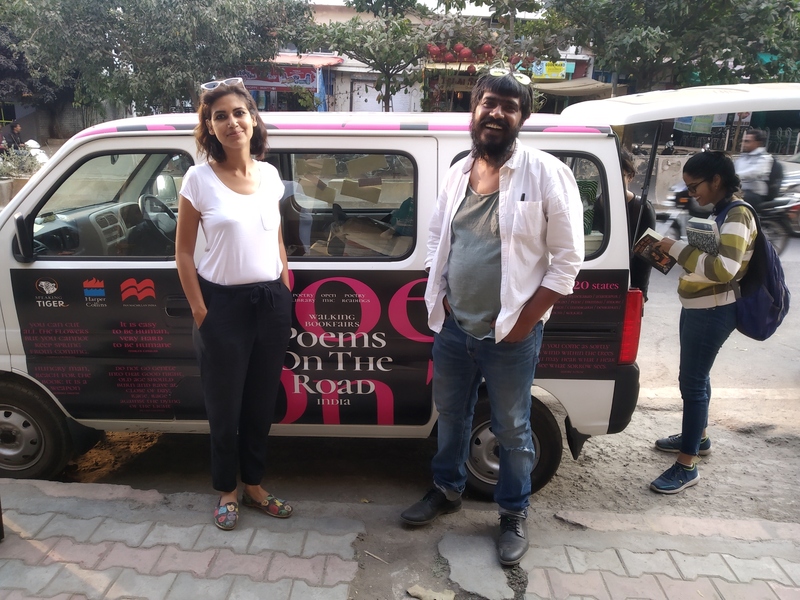 Aptly named “Poems on the Road,” the roadshow on books is travelling 10,000 km, across 20 states and 30 cities of India over a period of two months. The mission: to spread love, peace, books, and poetry. Meet 38-year-old writer Akshaya Bhaibala and Mass-Comm-graduate Satabdi Mishra who started the Walking BookFairs in 2014 with an aim to make books more affordable and accessible to the people. Walking BookFairs was conceived as an independent bookstore, library, publisher, and bookmobile based out of Bhubaneswar, Odisha. 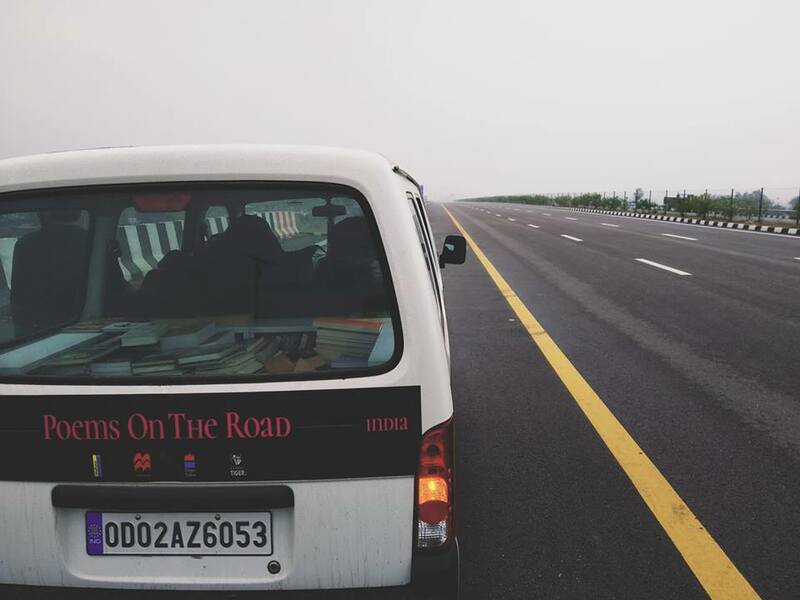 Since inception, the initiative has reached books out to people in many different ways with the ‘Poems on the Road’ being one such endeavour. 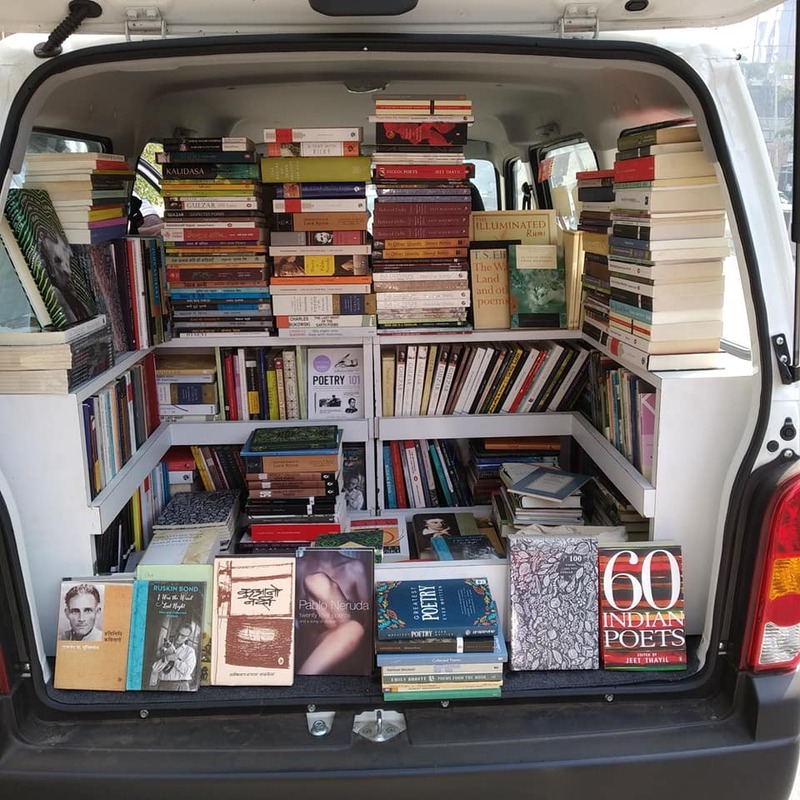 It all started when the two bibliophiles first observed that although most towns and cities have numerous restaurants, shops, automobile showrooms, malls, etc., hardly any had libraries. Some villages did not even have bookshops. When the duo dug deeper, they realised how even in schools, children were not encouraged to read anything apart from the curriculum. All this was enough to set them off on a journey purveying books. Literature must shake you. It is an amalgamation of human psychology, philosophy, history, politics, science, and sociology. 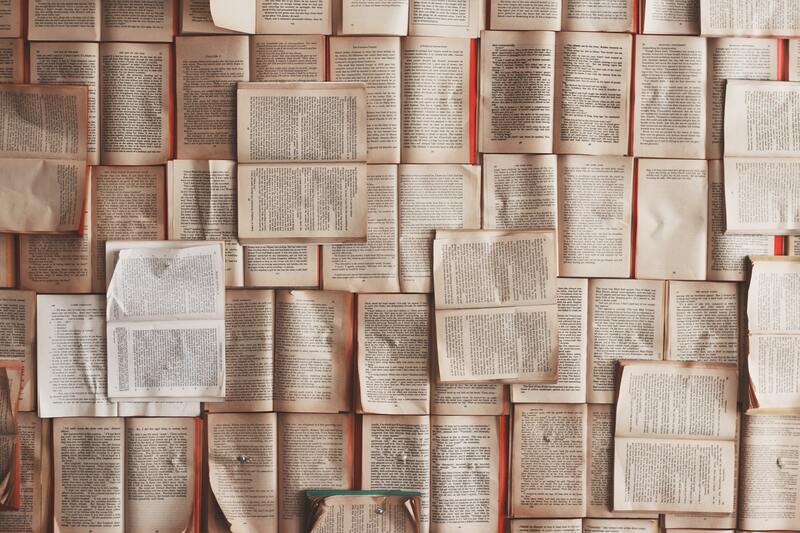 It can be argued that a study and understanding of literature can well lead one to a better life. Thus, the duo established Walking BookFairs. 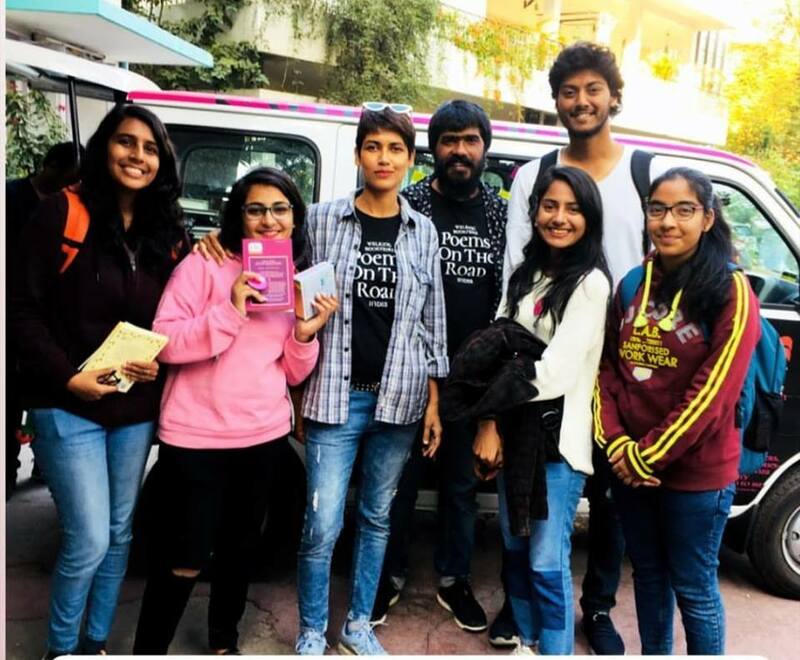 Akshaya and Satabdi’s ‘Poems on the Road,’ which is currently on tour, started as a national initiative that gives thousands of people from all social backgrounds a chance to browse, read and buy the best poetry books from around the world. It also provides a unique democratic platform to the youth of the country to come together, share their stories, open up debates about various problems. 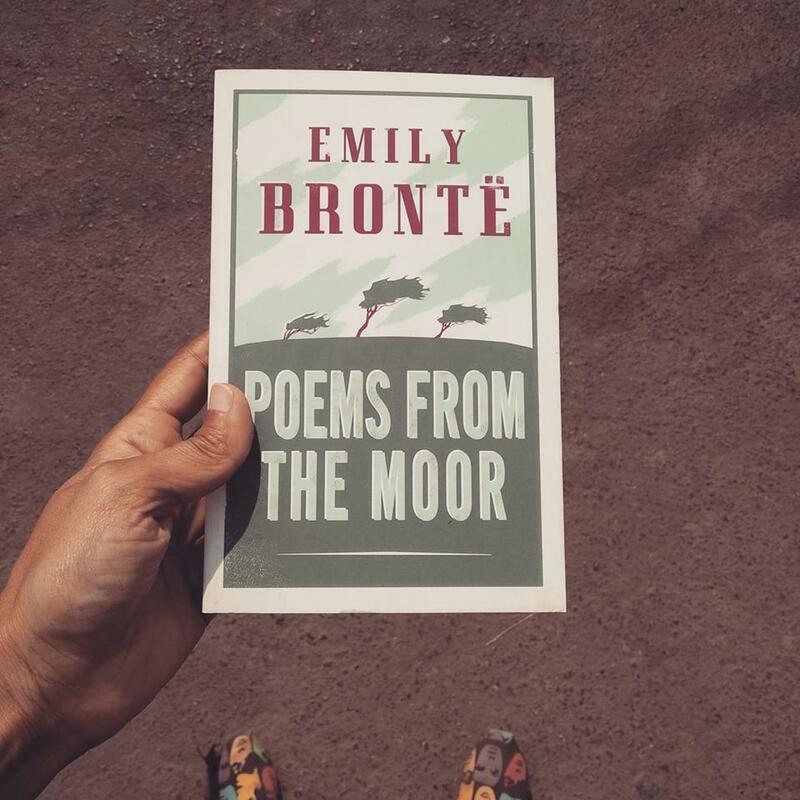 The conversations further realise the exchange of new ideas for social justice and change through poetry and books. 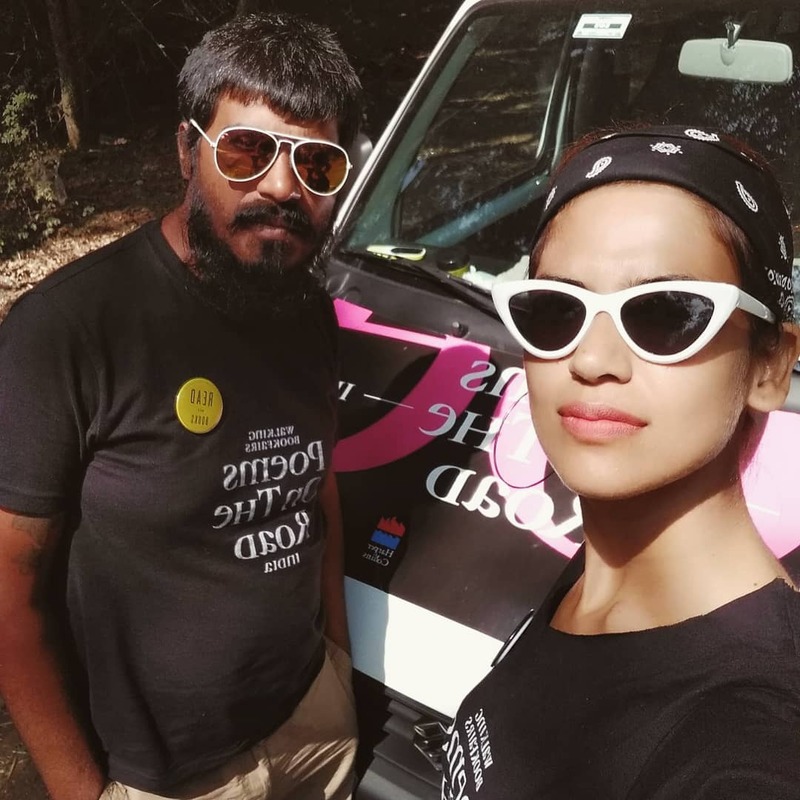 The duo started their journey on 13th December 2018 and have already covered places including, Bhubaneshwar, Cuttack, Sambalpur, Raipur, Khammam, Hyderabad, Anantapur, Bangalore, Mysore, Coimbatore, Kochi, Margao Goa, Assagao Goa, Pune, Mumbai, Indore, Ahmedabad, Udaipur, Jaipur, Gurgaon, Delhi, Sonipat, Chandigarh, Dehradun, Greater Noida, Agra, Lucknow, Patna and Ranchi. The journey slated to end on 14th February is still to cover Kolkata in its last leg. The response to these ardent readers’ call to action has been overwhelming. Explains Akshaya, “The number of people who turned up exceeded our expectations. The response was beyond our imaginations. We have sold more than 500 poetry books till date and more than 600 people have already performed at the open mic and poetry readings. 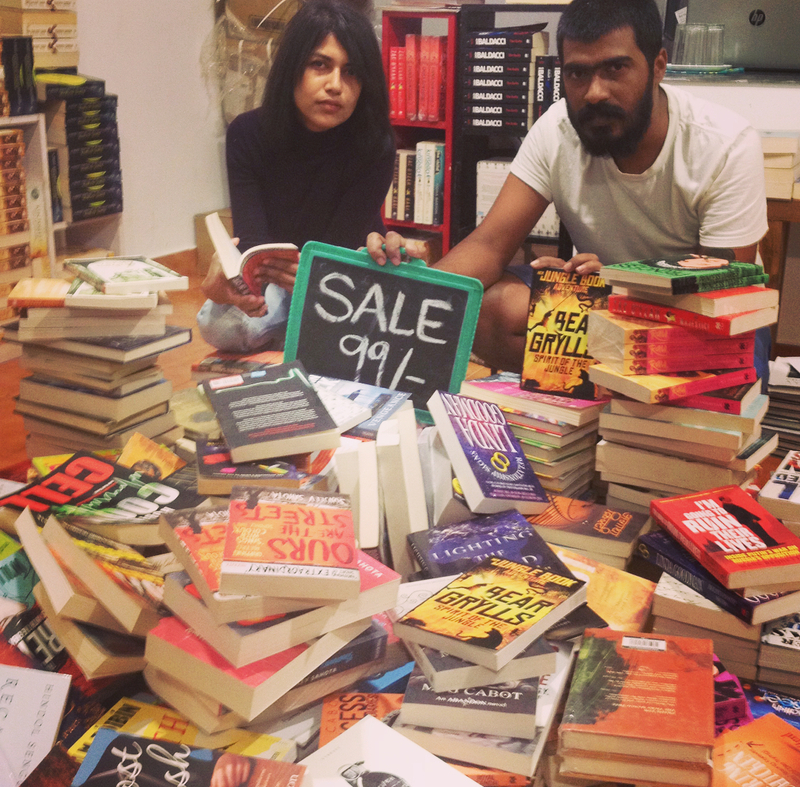 People are telling us that they have never seen so many poetry books in one place. 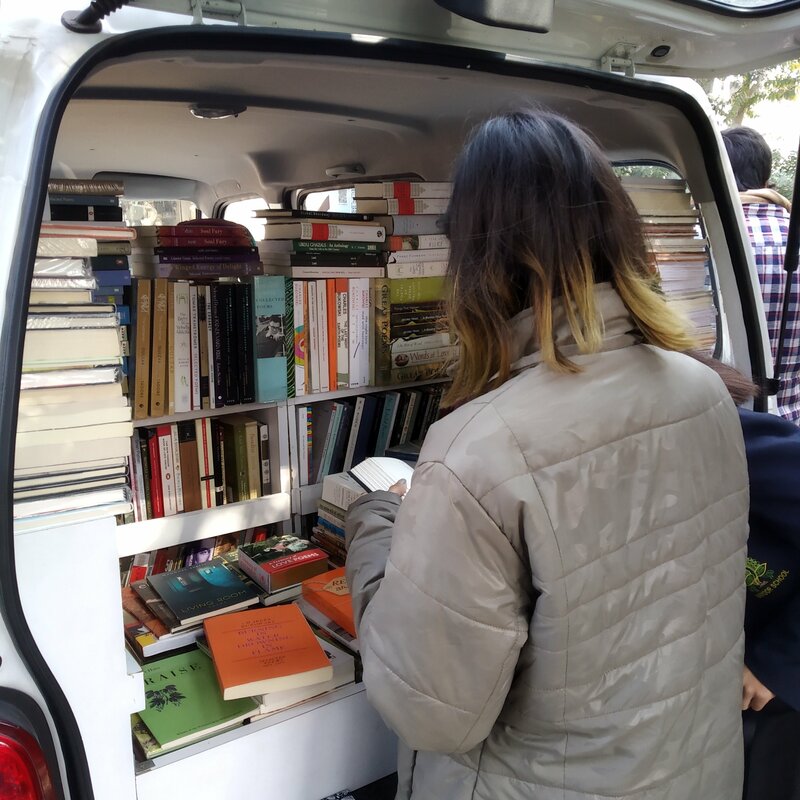 We sold many books at the SAARC University, Delhi but what makes us happy is that two security guards of the same premise also came to have a look at the books.” Their faith in finding book lovers everywhere was reinforced. Akshaya says that they do not follow any particular criteria while selecting their books. At least a few pages of books are vetted to decide whether they are good enough for stocking. Winners of the Pulitzer Prize, Nobel Prize and of course, classics, find regular inclusions. During the early days, the duo would painstakingly carry books in backpacks all over Gorakhpur. Akshaya and Satabdi would take public transport and display the books on footpaths. In 2014, they got a second hand Maruti Van. 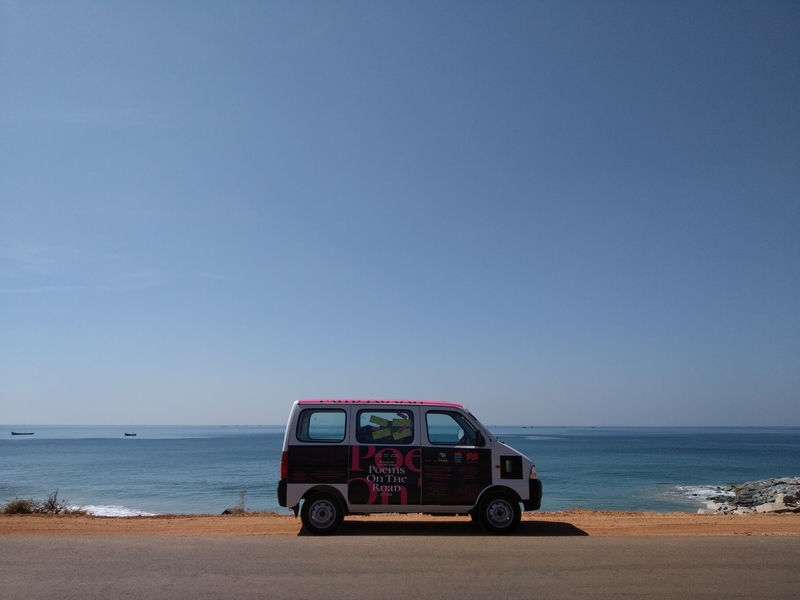 Since then, they have done three tours in Orissa, covering more than 15,000 km in their van. In 2015, they did their first pan-India tour called Read More India. The tour started on 15th December 2015 and ended on March 2016, covering 10,000 km and 20 states. They covered states like Kerala, Tamil Nadu, Karnataka, Andhra Pradesh, Telangana, Bihar, West Bengal, Himachal Pradesh, Uttarakhand and also stopped over at Delhi and Mumbai. 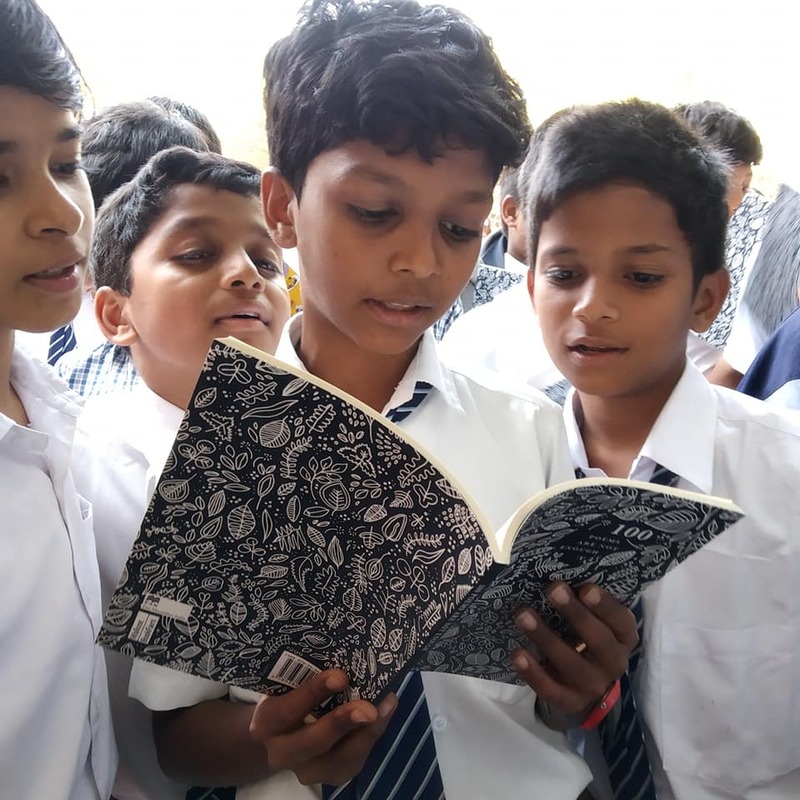 Across their journeys, they found how South India was more interested in reading books when compared to the other regions, and also how children’s storybooks were the most popular. Walking BookFairs has also evolved today to conduct poetry readings, book club meetings, and various other activities that encourage patrons to spend more time at the book shop. But do hardcovers still offer an irreplaceable charm over the ebook for avid readers? Akshaya thinks he has the answer. “At a bookshop, you can read till you drop without paying for it. Moreover, on the Internet, constant advertisements are a distraction, whereas, in a book shop no advertisements are shown.” Physical books will survive for a long time, Akshaya reassures. Many friends have been supporting Satabdi and Akshaya with their active participation to spread the joys of reading far and wide. While on tour, the duo bunked up with their friends and sometimes universities to provide for accommodation. “On this tour, we stayed with our friends in Dehradun and Pune. In Mumbai, the TISS provided us with rooms,” tells Akshaya. The Walking Book Fair generates most of its funds through the sales at its bookshop in Bhubaneshwar. With time, comes greater patronage. 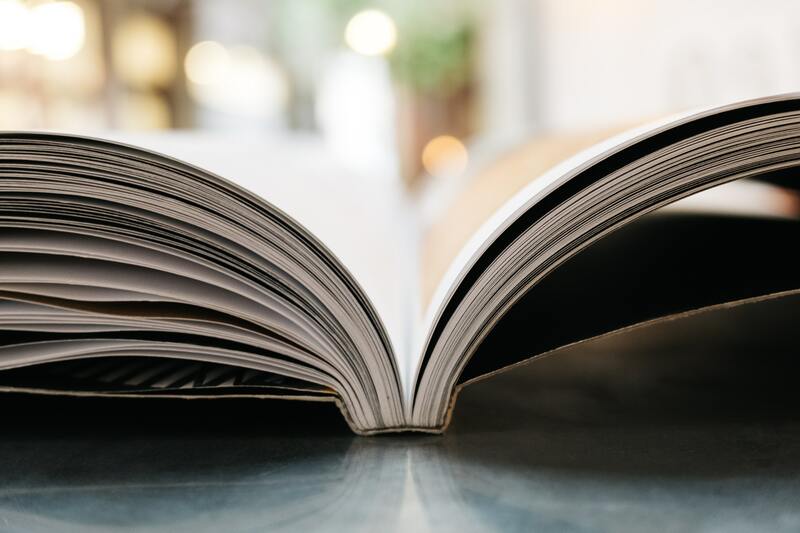 Three publication houses – Speaking Tiger, Harper Collins India, and Pan Macmillan India – have all partnered with Akshaya and Satabdi this time.